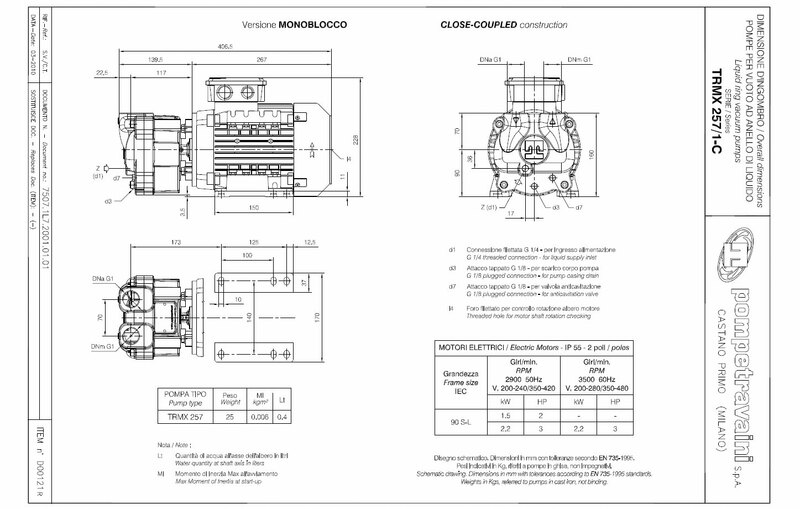 The TRMX series is the transfer of all the TRVX series basic concepts on the monoblock pumps production. 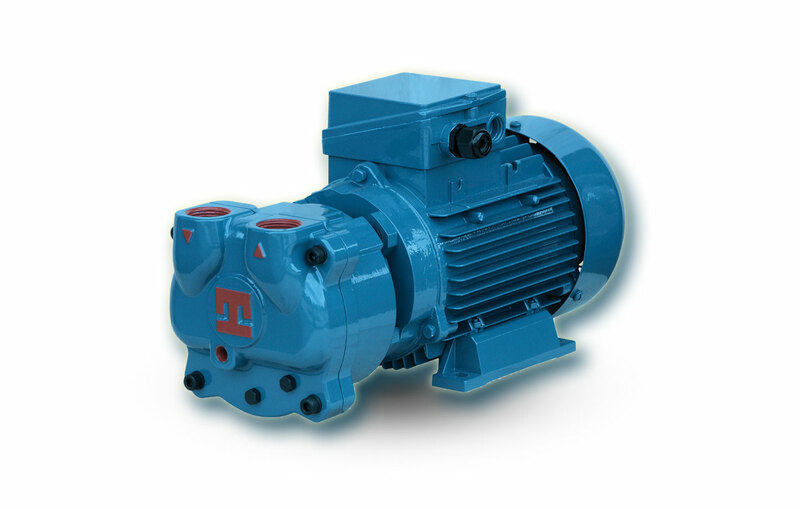 The result is an economical pump with outstanding performance and reliability. 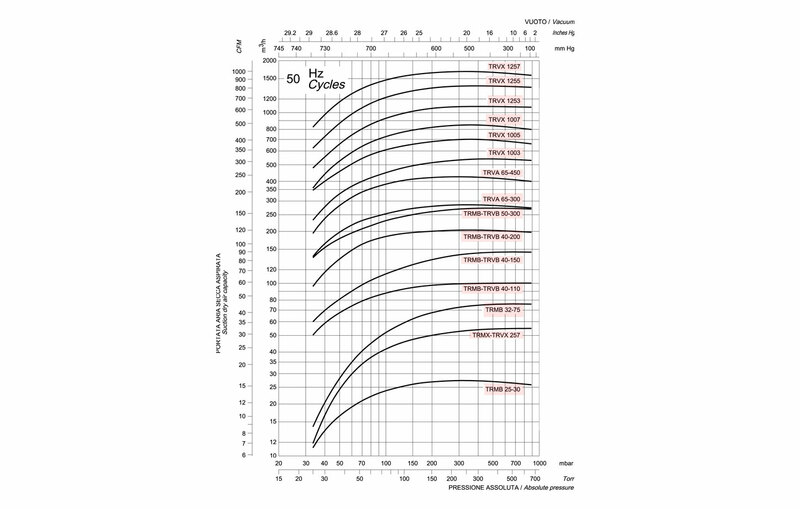 The new hydraulic profile design allows a performance increase from 10% to 20% compared with previous series. This increases the efficiency and operational cost savings all over the entire pump life. Compared with the previous TRMB series, the TRMX is 10% lighter. The volume is 10-20% smaller. These two features permit fast and less expensive installations. Maximum flexibility for handling the sealing liquid. In std. condition the TRMX series requires up to 40% less sealing fluid flow compared with the previous TRMB series, ensuring a big saving in the operating cost. 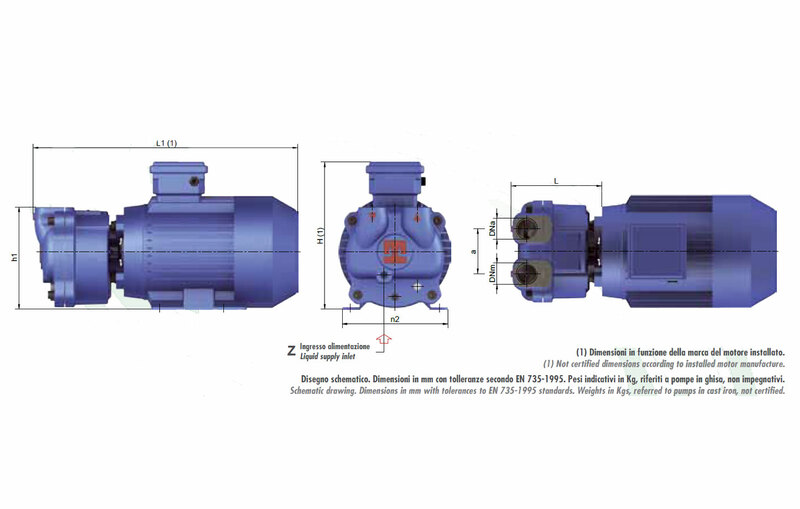 In the applications where is required the possibility to aspirate big sealing liquid flow, pumps are supplied with enhanced higher sealing liquid flow capability. Inox port plate with laser cut port profiles. This solution make the port plate free from wear and the laser cut ports guarantee the execution of the best performing designed profiles. Very noticeable the increase of the pump working economy. Innovative anti-cavitation system derived from the TRVX series. The injection port is located very close to the suction port improving the highest operational vacuum level and guarantee higher efficiency all over the pump vacuum range. With this solution the pump operational cost is reduced 2 in a sensible way.